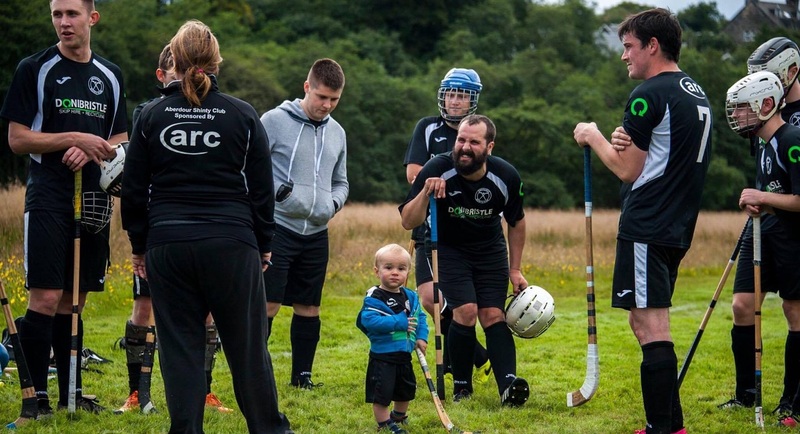 Aberdour Shinty Club | A Shinty Club in Fife, Scotland. 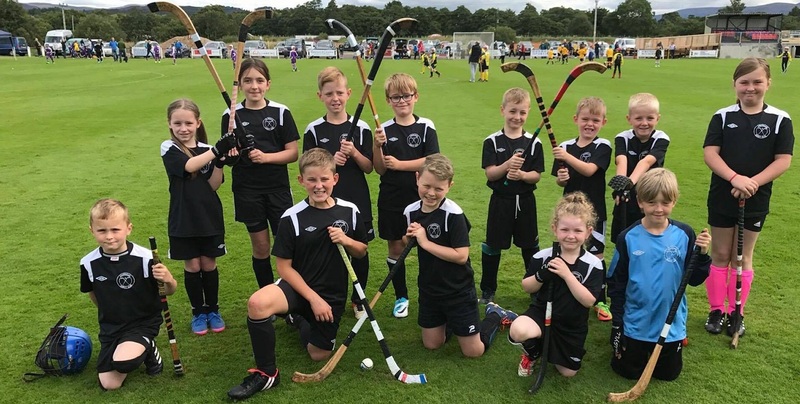 Aberdour Shinty Club (ASC) plays an important role in the local community, providing a safe and social sporting environment for shinty players of all ages and supporters alike. We create opportunities to develop skills, maximise potential and widen social circles. Join us to find out more. 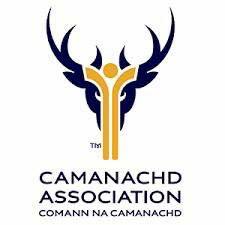 Our club is based in the heart of Aberdour village in Fife. 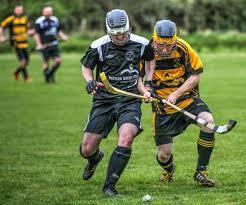 We maintain a full size grass Shinty pitch and are surrounded by beautiful scenery. We even have a sandy beach on our doorstep. We have an open door policy and welcome new players of any age. If you are interested in taking part or coming along to support us, please get in touch. Designed By Rapid Digital. Powered By Wordpress.